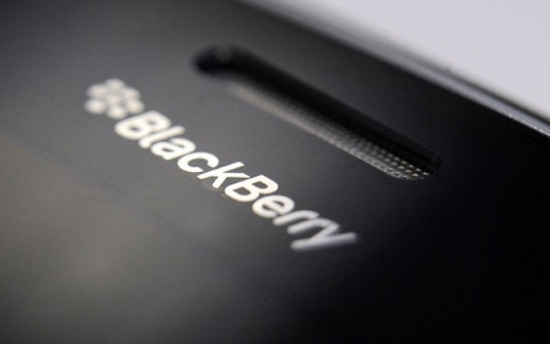 Morgan Stanley upgrades BlackBerry, shares sore | BlackBerry Blast! Shares of BlackBerry (BBRY) rose more than 7 percent Wednesday after the company's outlook was upgraded by Morgan Stanley. The firm's recommendation for BBRY when from "under weight" to "over weight" giving it a double upgrade. Morgan Stanley also doubled its price target for BBRY stock. Morgan Stanley analyst Ehud Gelblum, who raised his price target on the company to $22 from $10, said he still believes that BlackBerry will remain a niche player, mostly selling to its existing base of Blackberry users. "However, in contrast to our prior thinking, we now believe there may be room in the handset market for niche midrange players." said Gelblum in a note to clients. This is a huge vote of confidence for BlackBerry who has been struggling to convince people that they can be a player in the rapidly changing smartphone market.